Enjoy our large selection of Antique Himalayan and Tibetan Singing Bowls, including the high quality Zen line of singing bowls, and Aluminum and cast singing bowls. 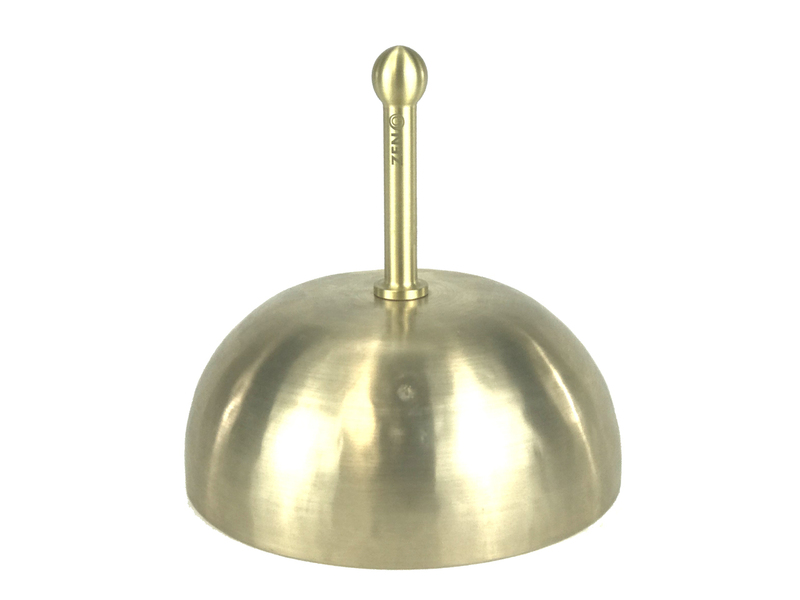 With each singing bowl listing you will find an individual sound file for that bowl. Our Tibetan hand hammered singing bowls are high quality instruments, which come with a wooden striker and attractive cushion. They may come polished, or unpolished in their original form with beautiful, smooth hammer markings visible and a great smooth patina. These bowls are all from the Himalayas regions near Tibet, usually Nepal. Bowls such as these been used in Tibetan Buddhist meditations and Bon shamanic practices over the centuries. Each bowl is hand selected for its tone, size, and quality. Each has a wonderful voice that can carry for a very long time, instilling deep states of tranquility or wellness. Most bowls can be struck like a bell, or 'sung' by passing the wand/striker around the outside edge, much like our crystal bowls. These bowls are used for meditation, chanting, for relaxation or personal healing, to incorporate in their professional therapeutic healing practice, or for their aesthetics, for fen shui, or even a conversation piece. We also have many metal singing bowl sets listed here as well. If you have any questions please call us 802-674-9585 or email us at admin@sunreed.com.